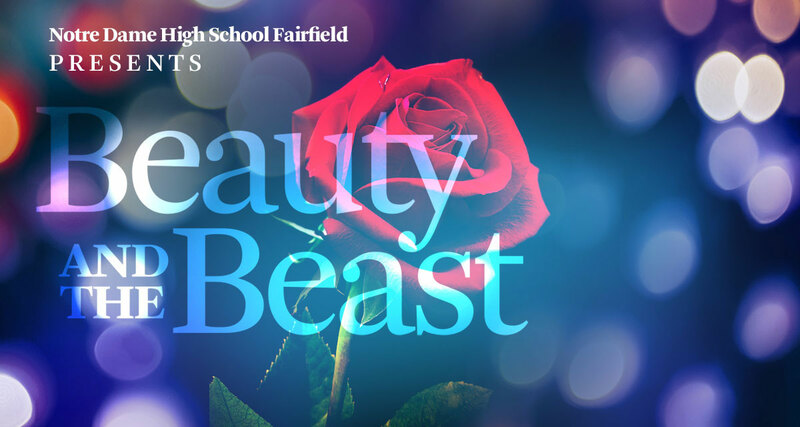 Notre Dame High School Fairfield is proud to announce their 2019 spring musical, Disney’s Beauty and the Beast. This tale as old as time features a talented cast of 50 students. The classic story tells the story of the selfish prince punished with a curse to live as a beast until he could learn to LOVE and be loved. The show is directed by Karen Randazzo (Trumbull) with musical direction by Stephen Chuba (Norwalk) and choreography by Sally Hong (West Haven).